Posted on 10/04/2018 by Mickey McCarter	in Live Review and tagged Audioslave, EDM, guitar, hip hop, metal, Prophets of Rage, Rage Against the Machine, The Miracle Theatre, Tom Morello. 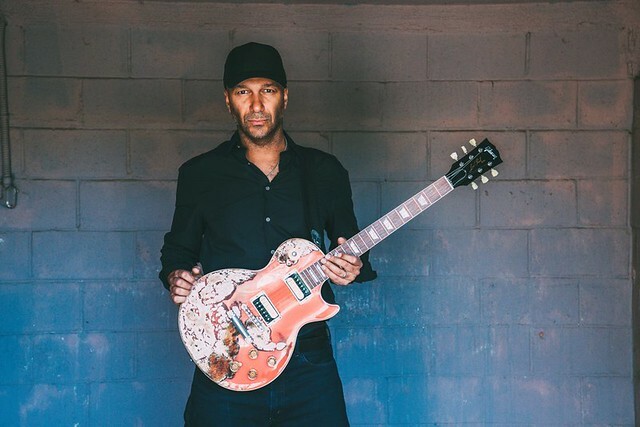 Guitarist Tom Morello will release a solo album, The Atlas Underground, featuring songs like “We Don’t Need You” featuring Vic Mensa and “Battle Sirens” featuring Knife Party, on Oct. 12. But first, Tom performs at The Miracle Theatre on Saturday, Oct. 6. Posted on 06/03/2016 by Jeremy Bailey	in Live Review and tagged Alternative rock, Audioslave, Baltimore, Chris Cornell, grunge, Higher Truth, Hippodrome Theatre, Soundgarden. After experiencing Soundgarden in Seattle in December 1996, and subsequently learning that would be the last time they would tour (they officially disbanded in April 1997), my thought was, “Oh no, this is terrible.” An end of an era, an end to a truly great band. 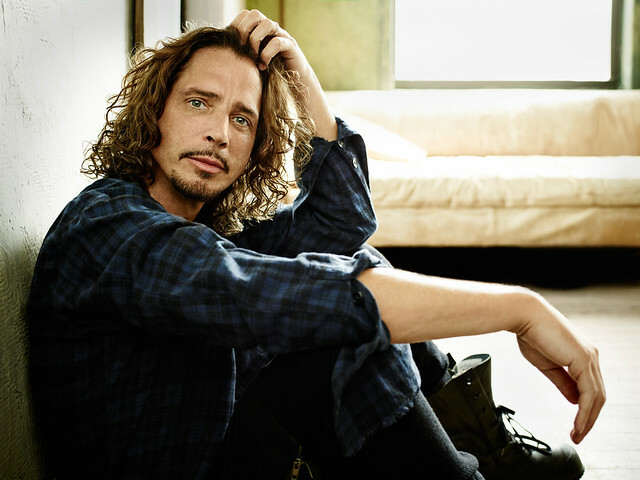 Luckily for Chris Cornell, music was too much a part of who he is, and thus he continued to record, his first solo album, Euphoria Morning, was born in late 1999, just in time to enjoy before the world ended over Y2K. After three solo albums (plus a live acoustic album) and multiple tours, a fine 6-year, 3-album stint with Audioslave, and a euphoric revival of Soundgarden in 2010 (I went to the 2010 Lollapalooza in Chicago just to see their glorious comeback! ), Chris is once again touring solo with a new album, Higher Truth. Seeking a higher truth in life is never easy, and truth evolves as we grow and learn. Things become more or less important as experience sharpens us or brings us down. Seeking truth in music specifically, is also not easy. It is a reflection of personal taste, experiences, time and place, associations linked to people or events and much more, that shapes what we seek and enjoy. I felt one such ‘musical truth’ the first time I heard Chris Cornell’s voice, on the blood-pounding “Outshined” (on MTV late at night no less) and later as I snatched up Soundgarden’s Badmotorfinger and was hooked. I remember sitting in front of the TV screen (no remote), ready to turn the channel if my Mom walked in. At the time, it seemed like something your parents warned you about. All that to say, I always look forward to seeing Chris Cornell live, in any formation. Unfortunately, I’ve only seen him seven times (five times with Soundgarden, once with Audioslave and once solo). And now I’m enjoying Higher Truth, especially songs like “Dead Wishes” and “Before We Disappear”. The 15 songs are slower, introspective ballads that just might help one seek their own truth. Let’s leave you with the video for “Nearly Forgot My Broken Heart”, a crazy micro western focusing in on your date with the hangman. But which fate is better? Put Chris Cornell’s June 23rd show on your calendar immediately. Get tickets today!